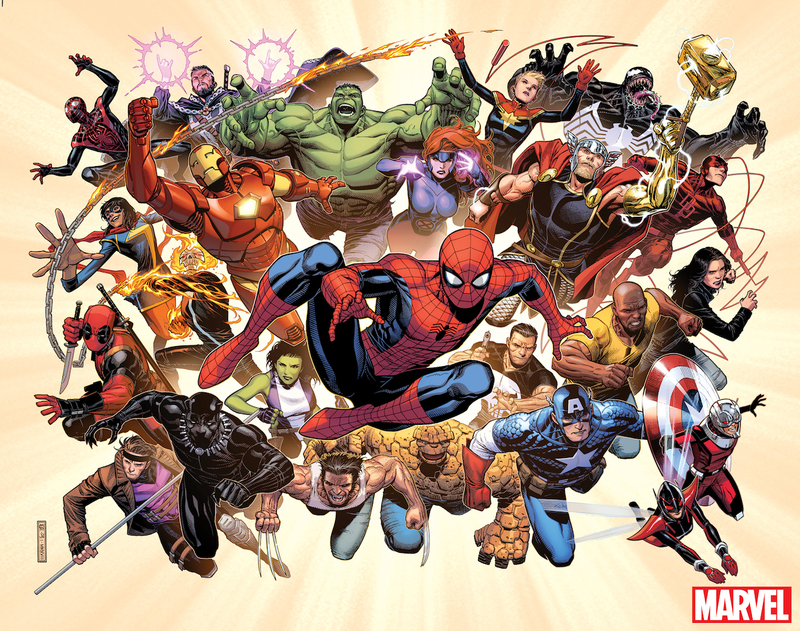 This May Marvel gets a "Fresh Start" – AiPT! This May Marvel gets a "Fresh Start"
Old and new elements abound in Marvel’s new teaser. What immediately pops out as new or different from the current comics includes a golden arm on Thor, a red costume for Daredevil, a Roberto Reyes style Ghost Rider design, and a younger Logan who most likely is the original back from the dead. Watch the teaser trailer below to get hyped.